What if you woke up in a different body every day? 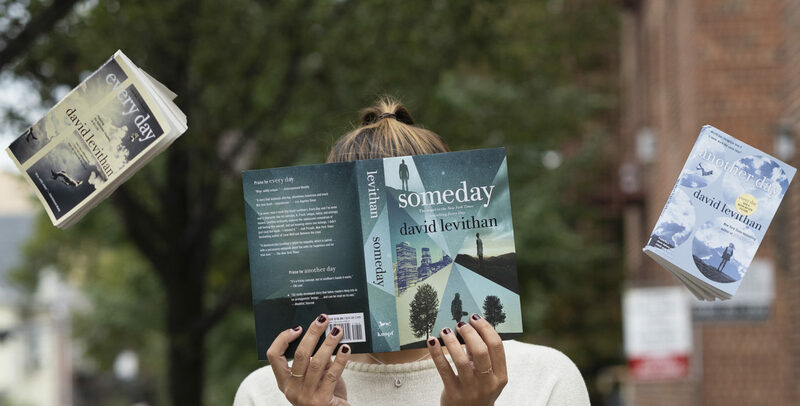 Every Day by David Levithan is one of those books that stays with you long after you finish reading it. Now, we finally get to continue the story in Someday, the sequel. What better way to celebrate this long awaited sequel than by writing your own story inspired by the books? Don't know where to start? Not to worry! Here are ten writing prompts and story starters inspired by Every Day and Someday to get your creative juices flowing! 1. If you could spend just one day as anyone in the world, past or present, who would it be? Write about your day. 2. Imagine you woke up in your crush's body. Write a story to describe your experience. 3. What if someone like A (a spirit that inhabits different bodies every day) fell in love with you? Write a love letter to this mysterious person. 4. Write from the point of view of an inhabited person. What is it like to share your body with someone else? Do you know that you're inhabited? Are you confused or blissfully unaware? 5. Detail your perfect date. Who would it be with and what would you do? 1. I glanced in the mirror and nearly dropped my glass of water. The face staring back at me wasn't mine. Again. 2. "Hello again," the girl smiled at me, "we met yesterday." What was she talking about? I'd never seen her before. I was positive I would remember a girl like her. But then again, there was something strangely familiar about her. 3. It had to end tonight. No more switching bodies every day. No more pretending to be someone I'm not. If everything went according to plan, my life would never be the same. 4. I felt it inside my mind, controlling my body, my words, my actions. Desperately, I fought back against it, clinging to the shred of consciousness I could still access. 5. Stretching myself awake, I instantly knew that something was off. I was a different size, a different shape, a different color. I bolted out of bed and _____. 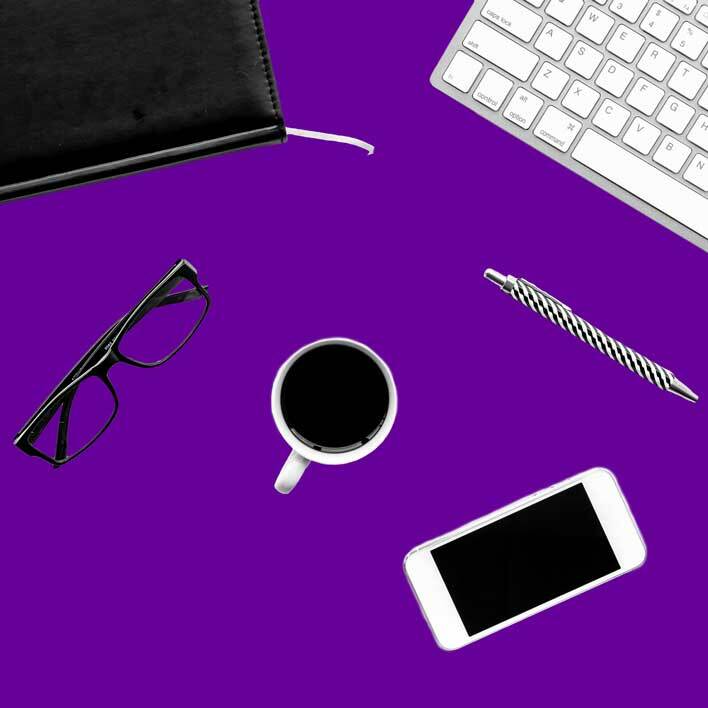 Now that you have some inspiration to work with, start writing! Share a link to your story in the comments below. Writing is my everything, you should know that! Thank you so much for this amazing article! You wrote about everything that I needed to know. Wouldn’t you mind if I share this information at https://leicesterwea.com/? I will definitely include you as an owner. I just want to spread this article around so more people can see it! 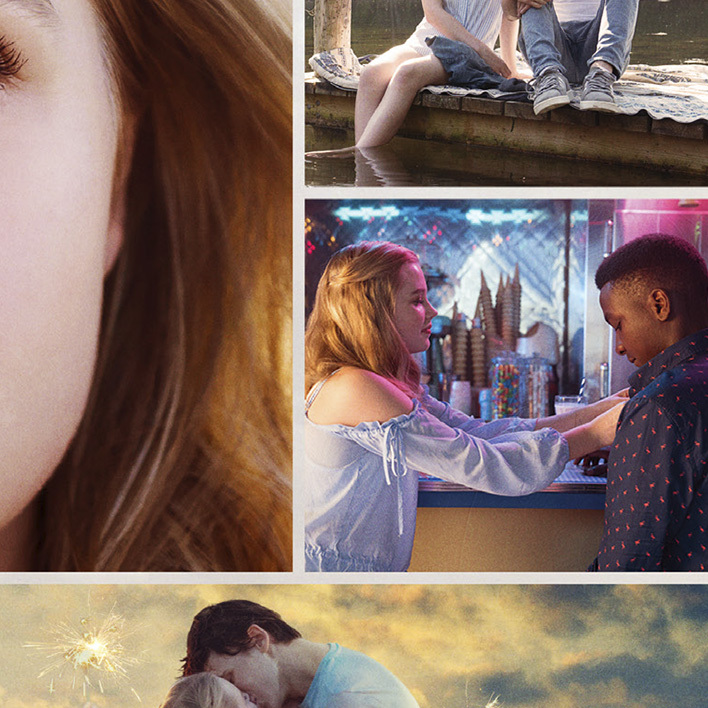 Have You SEEN the Movie Tie-In Cover of Every Day by David Levithan?! ?